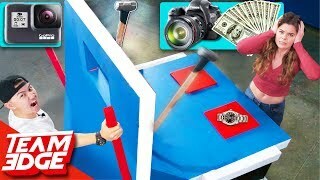 15:33Don't Sledgehammer Your Friend's Expensive Items!! | $3000 Value!! 12:46Don't Plummet into the Nasty Pool!! 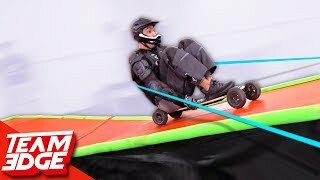 | Rope Cut Challenge!! 10:29Don't Ride Off The Plank Into the Painful Punishments!! 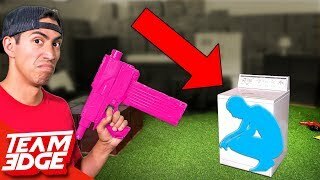 12:57Prop Hunt IRL | Appliance Edition!! 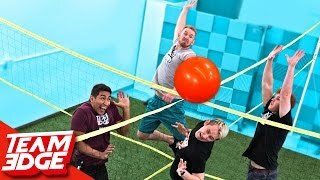 15:09Four Square Volleyball Challenge!! 18:41100 LAYERS OF EVERY GLUE (DANGER ALERT) UNBREAKABLE WALL 13:22Don't Cut the Wrong Rope! 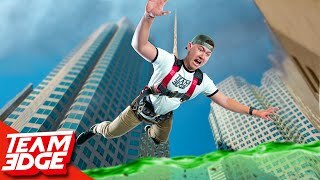 | Dunk Tank Challenge!! 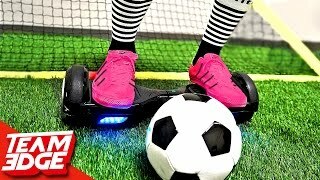 12:02HoverBoard Soccer Challenge!! 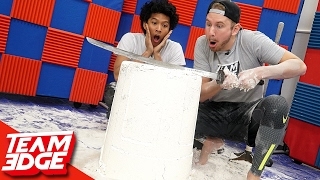 10:05Giant Flour Tower Challenge!! 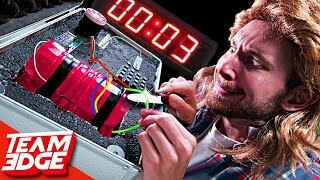 |ft: Marlin 11:08DONT Push the Wrong Mystery Button!! 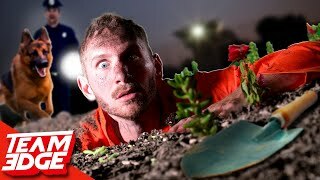 (TRAP DOOR CHALLENGE) 13:04Prison Break Out Challenge!! 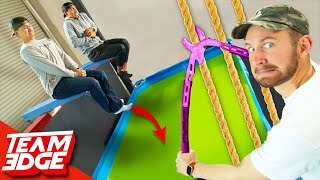 7:52GIANT Human Slingshot!! 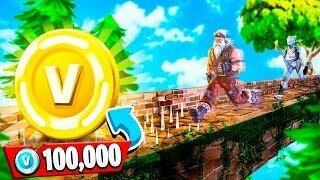 15:441V1 RACE FOR 100K VBUCKS CHALLENGE! 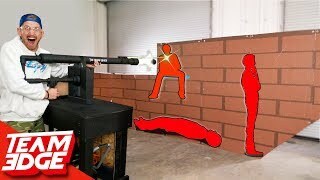 (Fortnite Temple Run) 10:32Shoot the Person Behind the Wall! | Cannon Edition!! 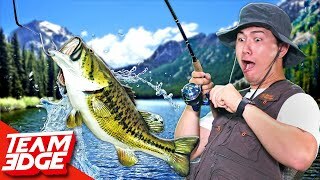 20:03Fishing Face-Off! | Losers Swim to Shore!! 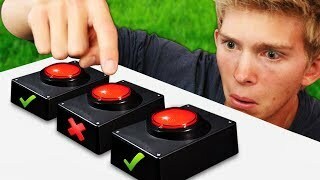 🎣 10:34Don't Let the Bomb Explode Challenge!! 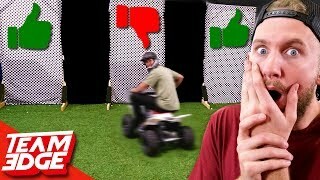 10:16Which Wall Can I Ride Through? 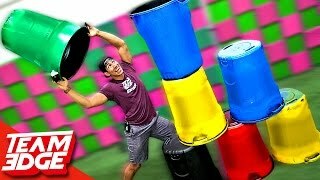 11:56Giant Cup Stacking Challenge!! 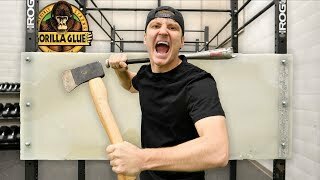 8:52Ice Dunk Tank Challenge!! 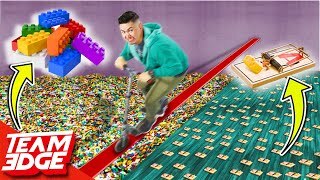 Ft. Markiplier!